Despite the various rationales of playground design and equipment from the 1890s to the 1980s, one aspect remains constant: the physical engagement of the child with structures which require climbing, swinging, gripping and running. The ‘apparatus such as swings, slides and jungle gyms’ in public playgrounds were aimed at developing ‘confidence, muscular strength, co-ordination and skill in balance’ (Apps 1944: 33). What has previously gone without remark, precisely because it is so ubiquitous on Earth as to be unremarkable, is a certain relationship with gravity, which both made the equipment suitable for training bodies, and at the same time dangerous. Each of the standard pieces of playground equipment – swings, jungle gyms, monkey bars, see saws, round-abouts, slides, merry-go-rounds etc, invites a child to elevate themselves, experience centrifugal force, or ballistic trajectories. These experiences also court risk – falling off the apparatus and feeling the full force of gravity in collision with the ground. A playground could thus be described as a 'variable gravity environment' (Doule 2014). One interview conducted with a child suggests that this variable gravity is a desirable experience (Ota et al 1997:22). Q: What does it feel like on the swings? B: It feels like a rocket going backwards and forwards. Q: Up in the air? Q: Is it as good as the tree [another of B’s favourite places], or just different to the tree? B: It’s different if you shut your eyes. Q: Then how does it feel? B: It feels scary. It’s black and looks like you’re in space. Q: The swing that’s a rocket? Gravity is the unspoken subtext beneath the appeal of the apparatus which mimicked feelings of flying or microgravity, yet contained within it a fear of falling. Early Austrian rocket theorist, HermannNoordung, noted that falling was a source of anxiety on Earth and raised the question of whether the fear of falling would be an impediment for astronauts operating in microgravity. He concluded that since pilots and ski jumpers adapt to falling, this fear was not an impediment to human operations in orbit (1929:79). The fear was also a desirable part of the experience, with many adults regretting the demise of the ‘dangerous’ playground (Hattersley-Drayton 2013). Such desires and fears seem deeply rooted in the human psyche. Dreams of flying/falling are known as 'typical' dreams, in that they occur across all cultures, genders and age ranges (Maggiolini et al 2007, Nielson et al 2003). While falling dreams are often associated with a sense of dread or negativity, flying dreams are universally reported as positive experiences. Both playground equipment and flying/falling dreams express a relationship to gravity. 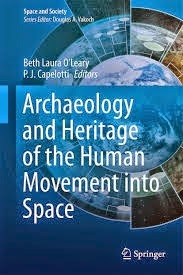 Adults and children had other ways to engage with variable gravity environments on Earth, however, in the theme park or amusement park. These also feature gravity-defying rides such as roller coasters, another American obsession. While the playground invites the child to become familiar with the effects of gravity in a safe environment, the amusement park is aimed at evoking the visceral fear of falling at speed, coupled with the terror of the fairground accident. Amusement parks typically feature roller coasters, drop towers (scientific drop towers are used for microgravity experiments), and centrifuges. The most advanced version of this is the zero-gravity aeroplane rides known as 'vomit comets'. It is ironic, then, that playground rockets were static. They did not move or ever take off, although they could be slid down and climbed. As one playground designer commented, 'The Rocket Ship in reality has very limited play value. It is basically a climber to a slide' (Hendy 2008). It seems one aspect of the rocket’s appeal was the height – surely the highest ascent available to a child in the playground (Hendy 2008), and by reasons of scale, appearing so much higher than to an adult. Perhaps this is also the appeal of climbing trees. 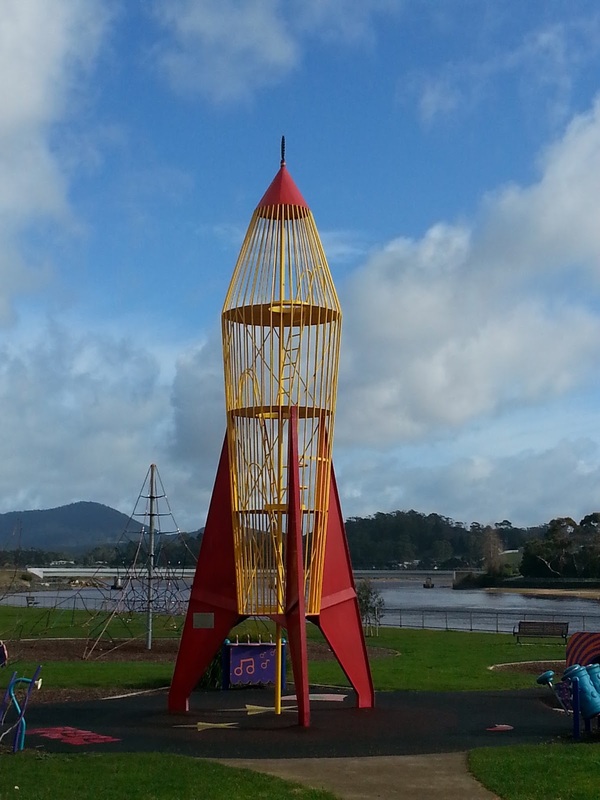 The Rocket Park in Ulverstone, Tas. Nevertheless, the rocket remained stubbornly popular. 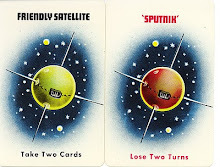 Only one thing can explain why, perhaps, rockets stood as space age monuments in the imagination of the child, and that is their intersection with what was actually happening in the real world of space exploration, accessible to children through other toys, children’s books, television and news. Children’s literature of the 19th and early 20th century contained many accounts of bodies in microgravity eg in the wonderful Dr Dolittle in the Moon (Lofting 1929), and TheLight Princess (MacDonald 1964). C.J. Dennis even imagined the firstAustralian in orbit, a schoolboy called Neville who was whisked around the Earth by a cloud-horse in one night (Dennis 1921, Gorman 2015). 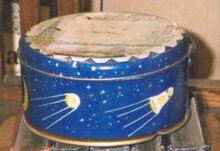 In the fantasy playground period from the 1950s to 1970s imagination met reality as first-hand accounts of spaceflight became available. Note: this is a deleted section from a paper on rocket parks that I am currently writing. I realised that the gravity hypothesis didn't really belong in the main argument. But I still like the theory that I'm proposing here, and so thought I would share it with you. Note 2 (2018): the published paper is Gorman, A.C. (2018). 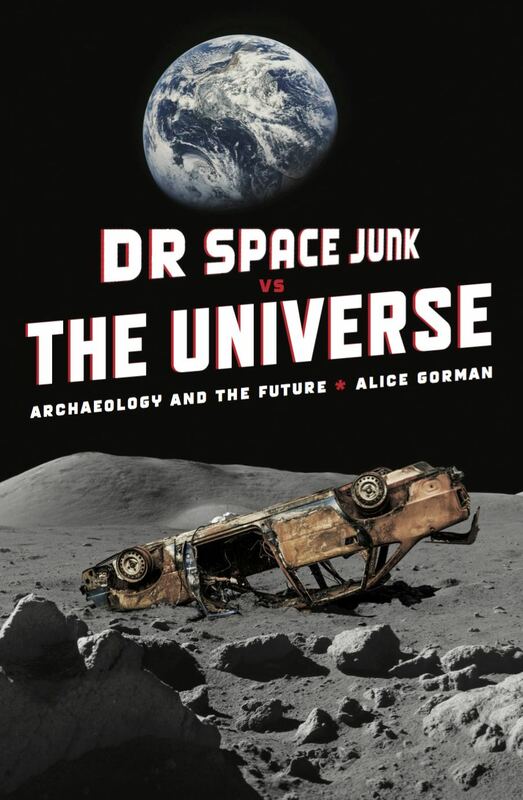 Gravity's playground: dreams of spaceflight and the rocket park in Australian culture. In Darran Jordan and Rocco Bosco, ed. 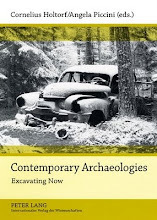 Defining the Fringe of Contemporary Australian Archaeology. Pyramidiots, Paranoia and the Paranormal. Newcastle upon Tyne: Cambridge Scholars Publishing, pp. 92-107. Hendy, Terry 2008 Dynamic playground design. In Heights Park Master Plan Playground Task Force Recommendations Presentation. Richardson, Texas. dreams of Canadian University students. Dreaming 13(4): 211–235.